Authorities have commandeered the acquisitive insurer and prosecuted its boss. It is the boldest step yet in Beijing’s battle against financial excess, and is meant to protect policyholders and avert systemic trouble. The move may also be a worrying omen for HNA and others. China’s insurance regulator said on Feb. 23 it was taking control of Anbang Insurance Group for a year, and that the company's chairman, Wu Xioahui, had been prosecuted for economic crimes. 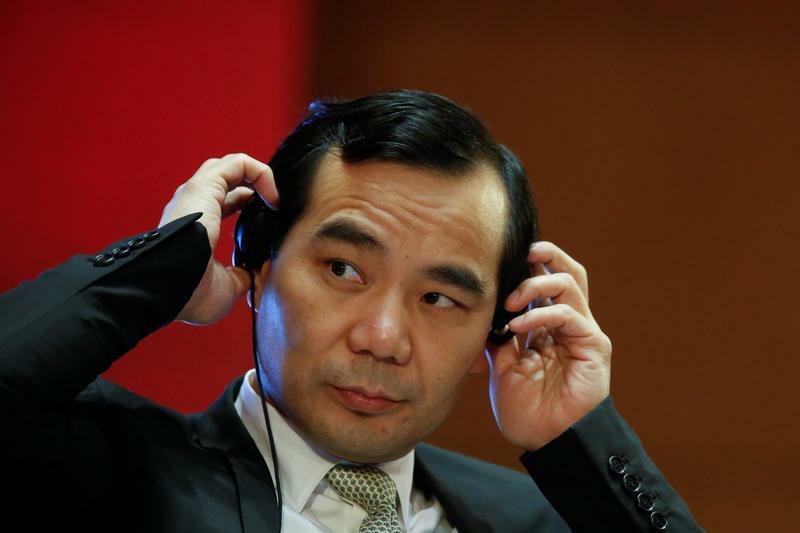 The China Insurance Regulatory Commission said it put a working group within Anbang in June. It is now working with the central bank and the country’s currency, banking and securities regulators to manage and oversee Anbang. The company will operate as usual, the CIRC said. It added that it would safeguard the interests of consumers and stakeholders. The regulator said the takeover process would also involve a capital injection, but the company would remain private. Anbang ranked 139th on the Fortune Global 500 last year. It says it has assets of nearly 2 trillion yuan ($315 billion).